Generating a maximum pressure capacity of 50 bar, this hose coil measuring 20 m is characterized by its abrasion-free properties. It is fabricated from either Polyvinyl chloride or Styrene-butadiene. 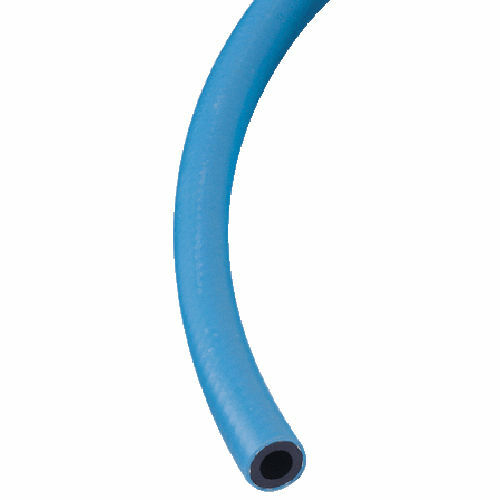 This hose can withstand temperatures of up to 100°C and it has a standard pressure rate of 20 bar. Applications : compressed air supply, paint spray guns, paint booths.